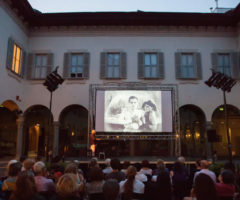 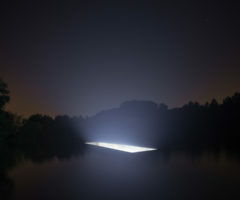 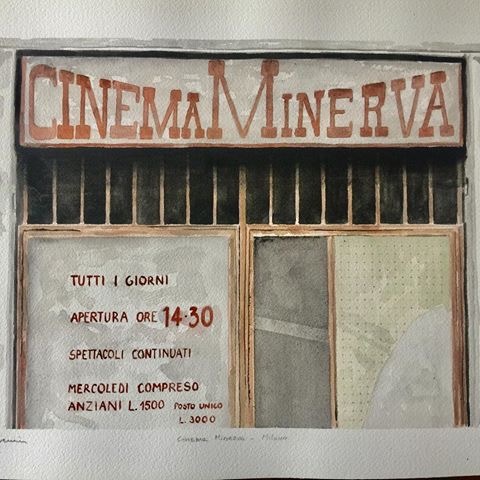 On the 6th of April, during the intense and creative Milanese Design Week, the watercolor exhibition by Bocconi professor Severino Salvemini was launched. 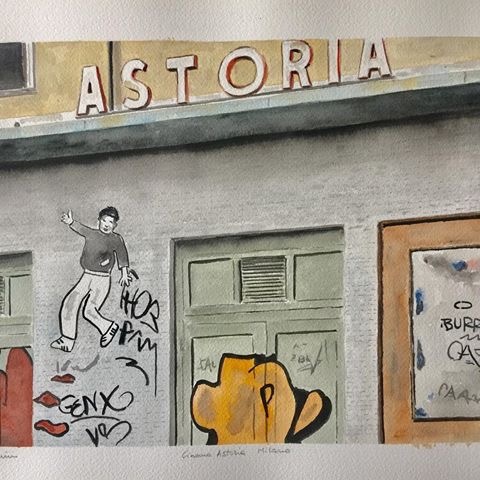 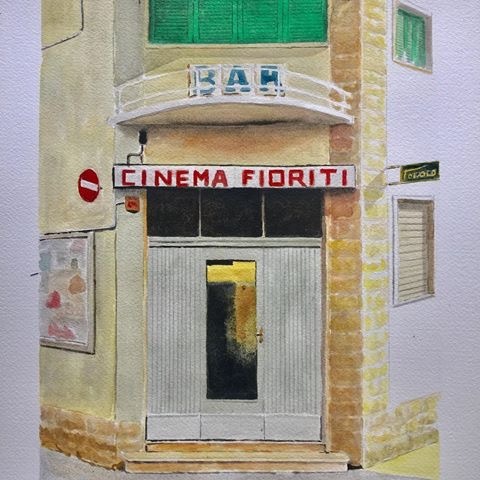 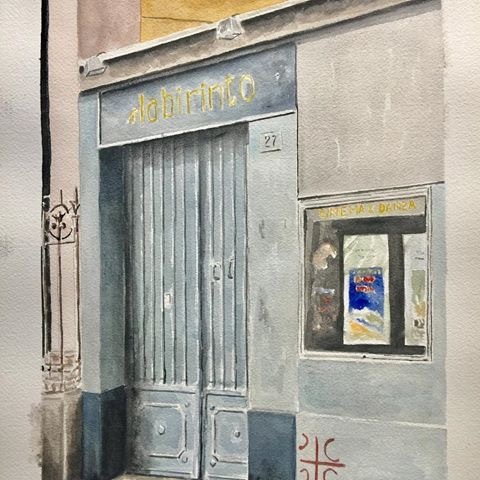 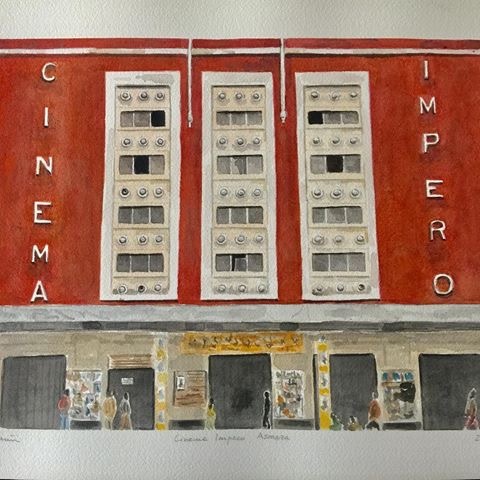 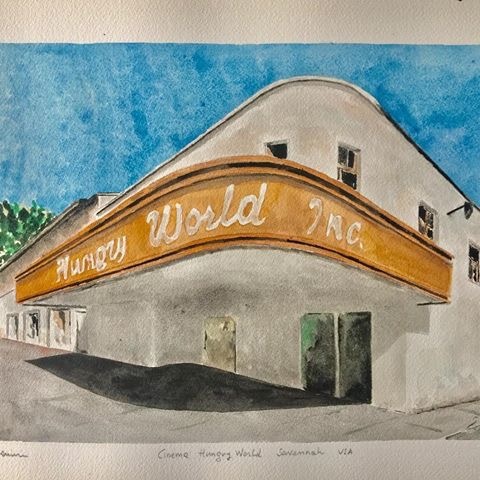 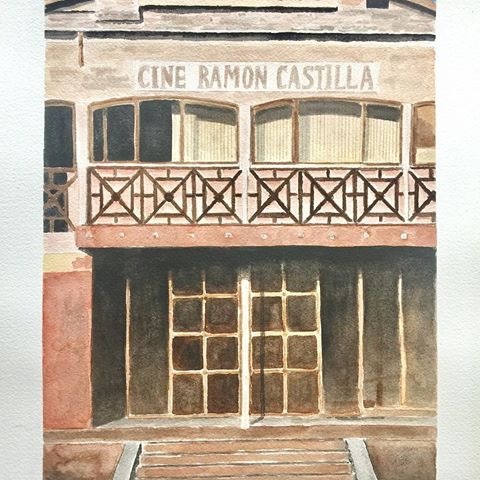 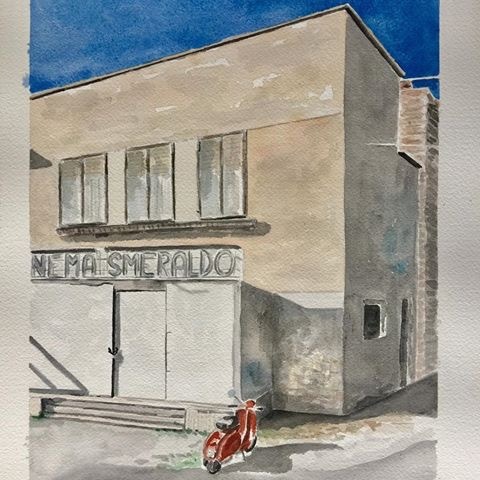 Great passion for cinema and art spurred the professor to pick up a paintbrush and create a series of delicate watercolor paintings dedicated to old cinema and abandoned theaters that at this point have fallen to disuse. 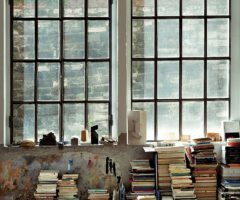 His countless treasures mainly portray rooms from the 30s to the 60s from all over the world: USA, Africa, the East. 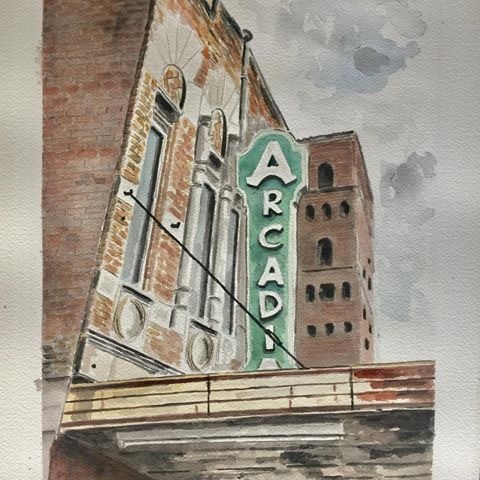 The watercolors give off an extraordinary vintage vibe and a melancholic longing for old times, where these buildings once gathered spectators full of marvel and wonder yet today are being turned into malls, pizza shops and parking lots.